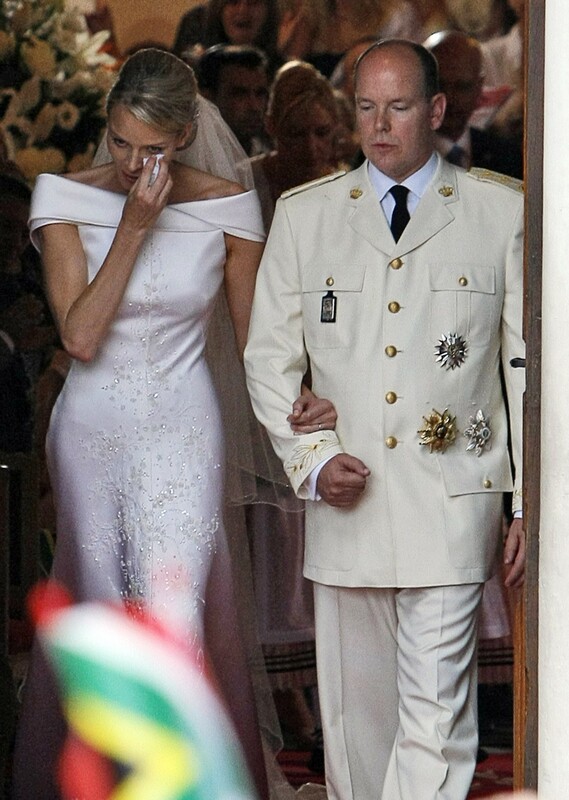 See the gallery for quotes by Charlene, Princess of Monaco. You can to use those 8 images of quotes as a desktop wallpapers. Grace Kelly forged a link between Monaco and the movie world, and I would like to create a strong bond between Monaco and the fashion community. I don't want to be a princess who sits on the sidelines; I want to be present and actively involved. It's a life with a purpose. I personally want to have children. I love children, and I simply can't wait to have a family of my own. My foundation is based on helping children, and I hand-pick projects that are close to my heart and home. We need to instill the values that are important for future generations, and above all we have to show boys how to respect women. As for the French language, it's probably one of the most beautiful in the world. I speak a little bit and I can follow conversations, but I think it will take time to improve myself. The people I mixed with in Monaco didn't relate to my South African mentality or humor... Although I have met some wonderful people since I've been living in Monaco, I regard them all as acquaintances. I only have two people I consider friends here.